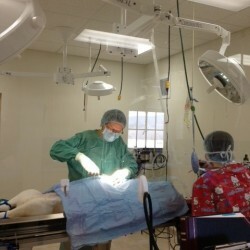 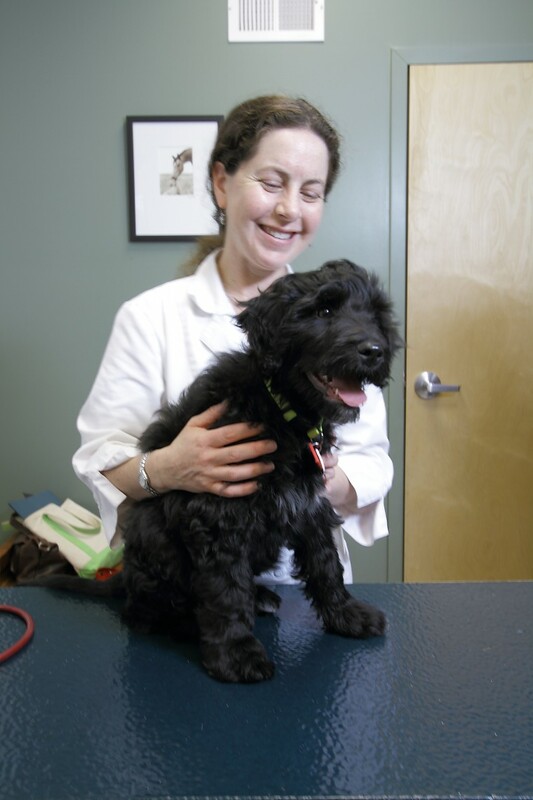 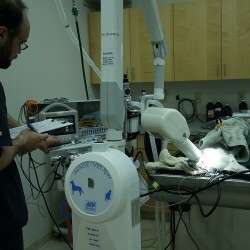 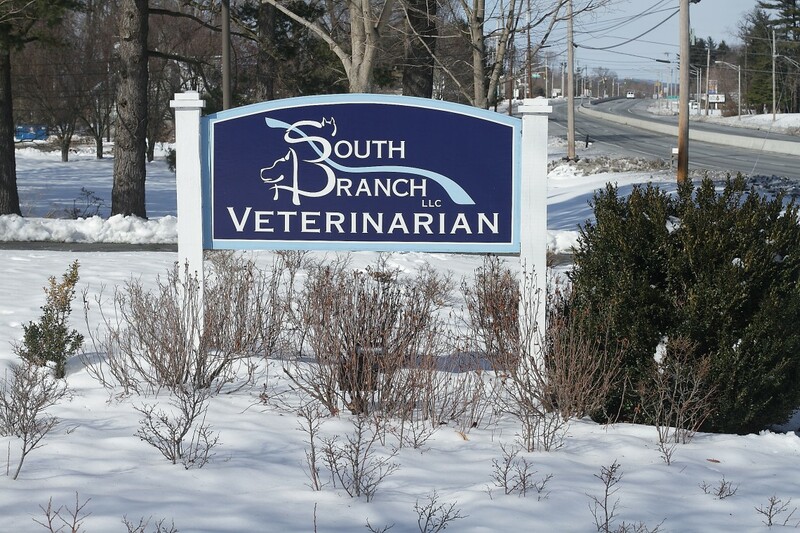 We know that when you are searching for a veterinarian near you to care for your pets, you care about finding the best facility. 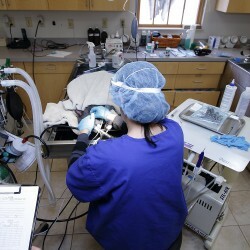 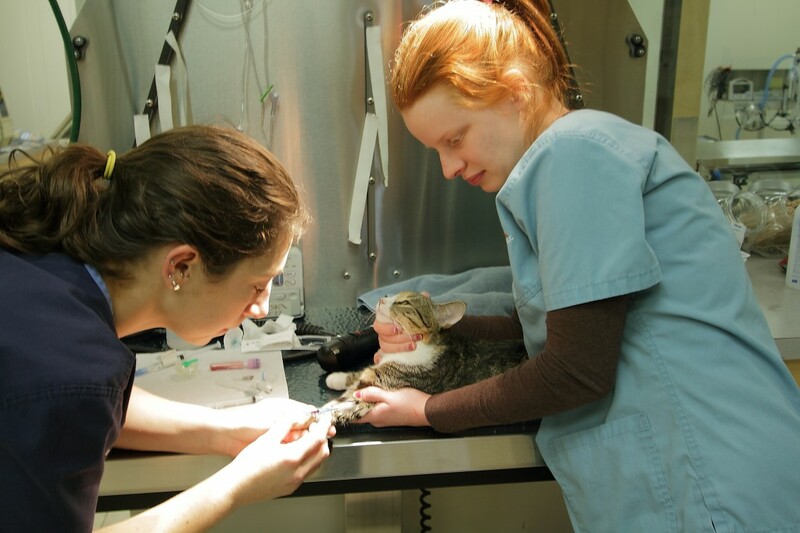 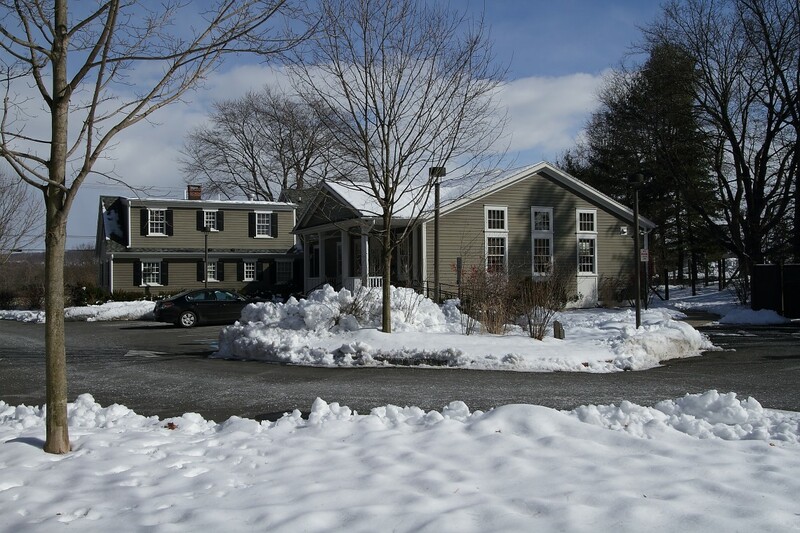 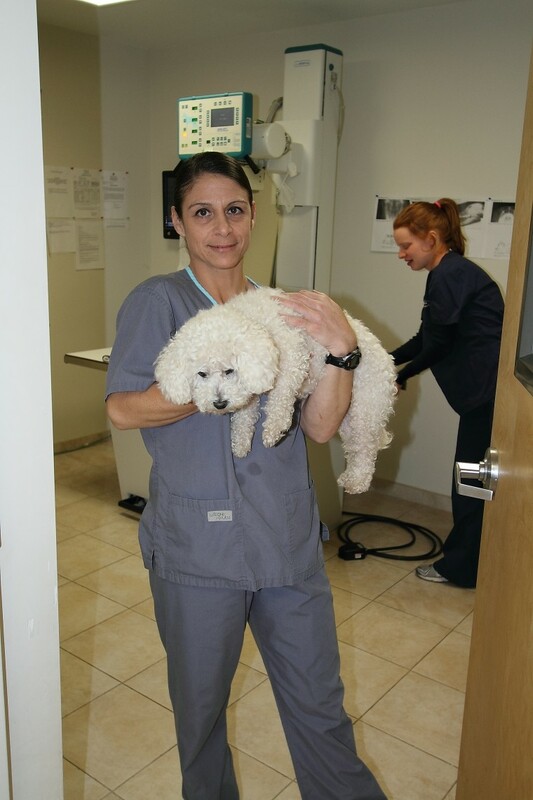 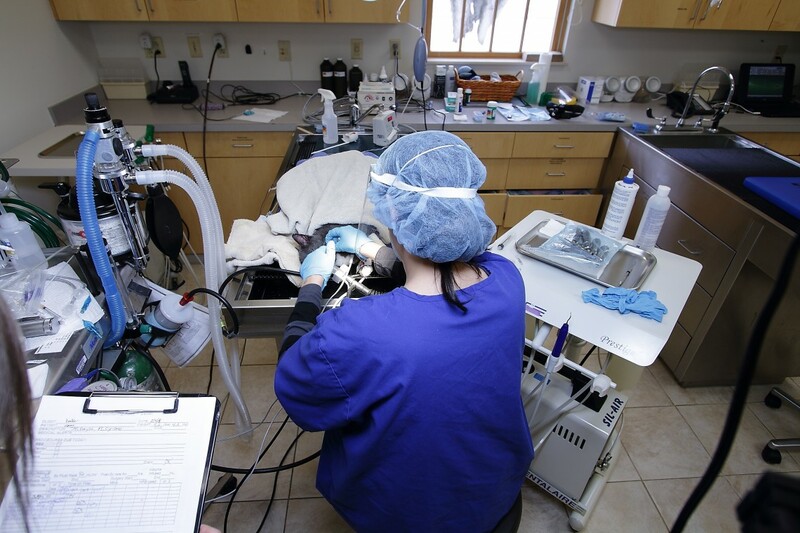 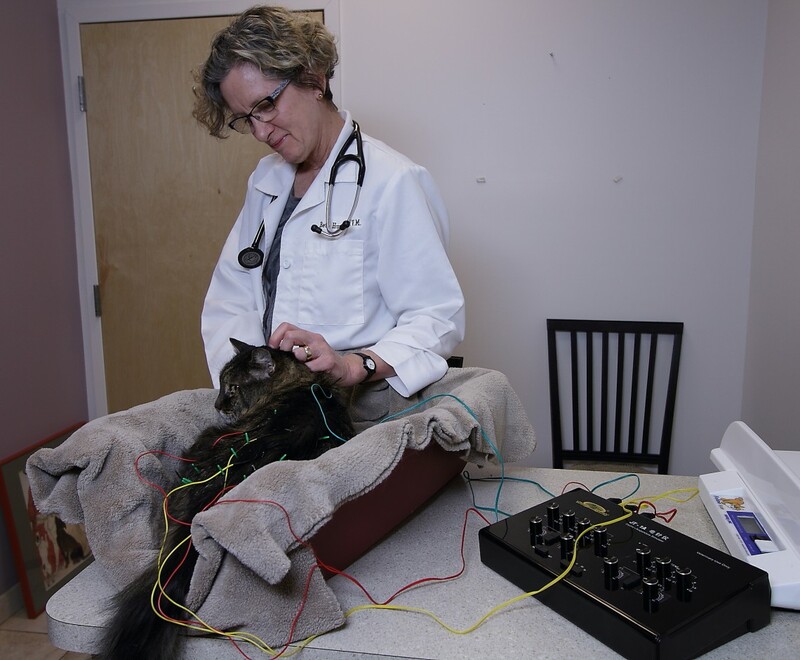 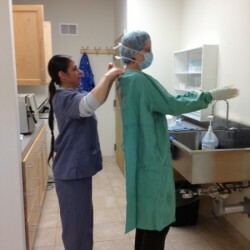 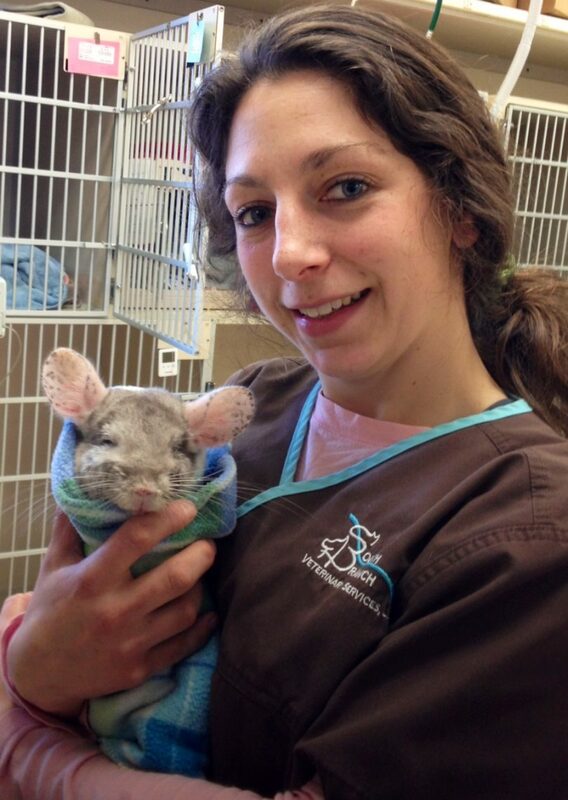 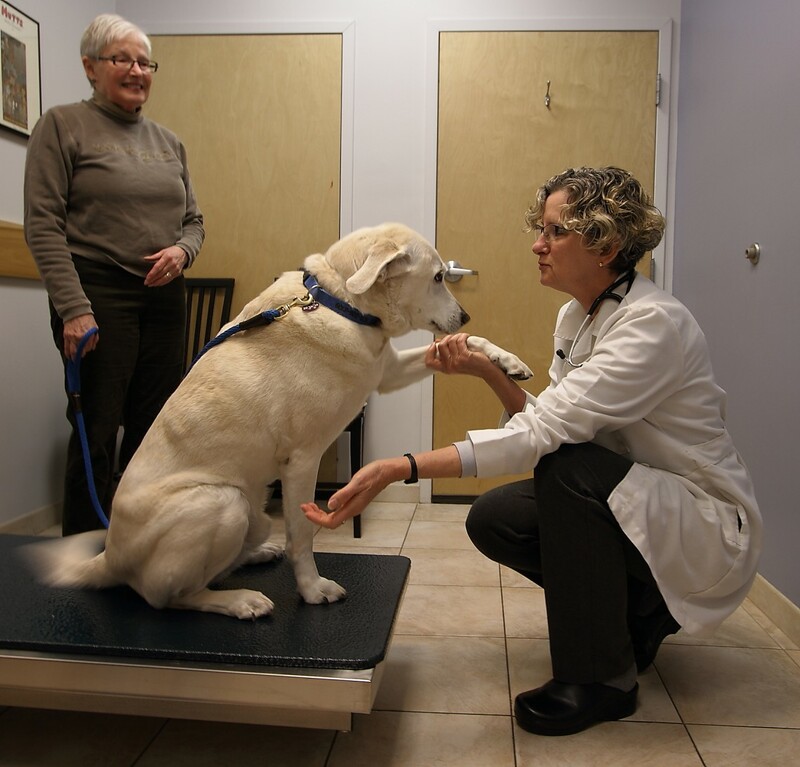 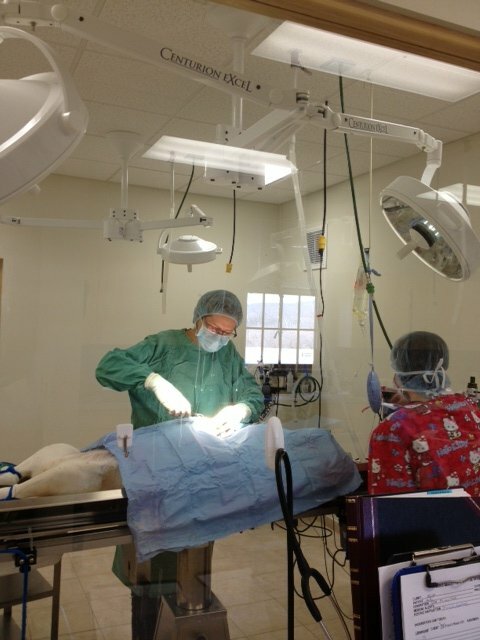 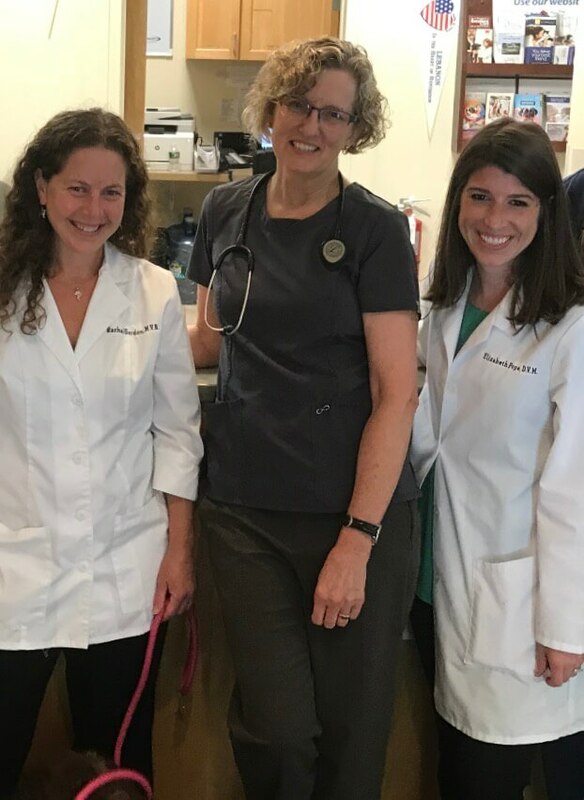 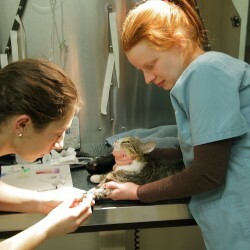 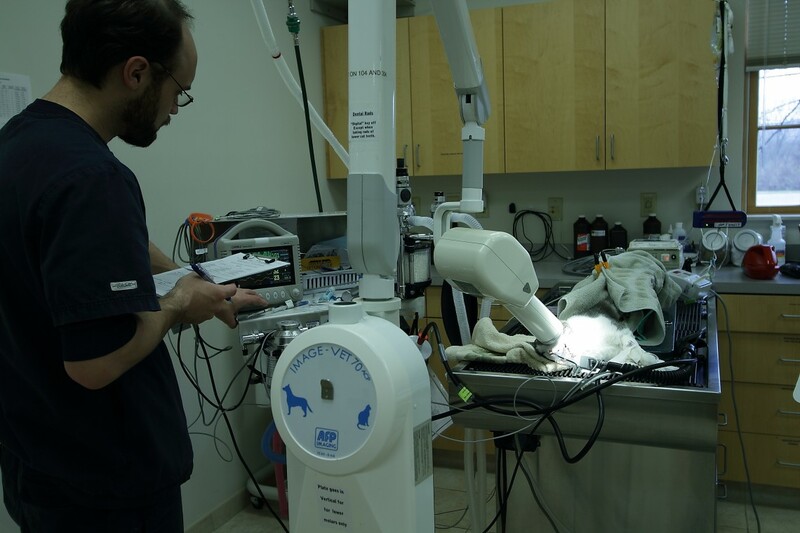 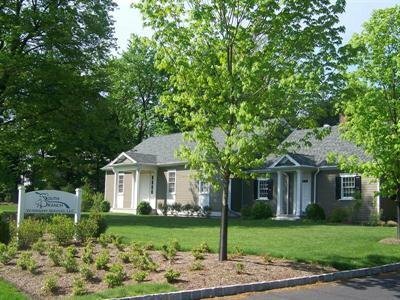 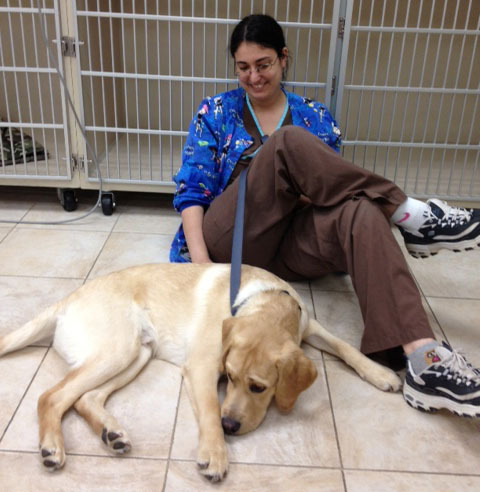 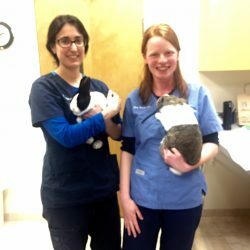 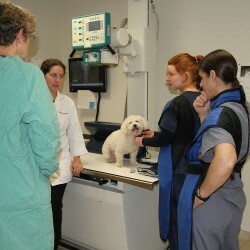 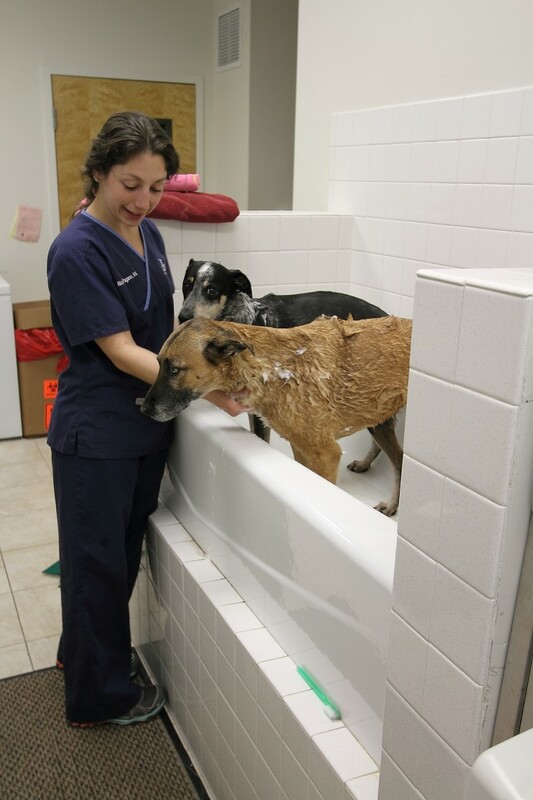 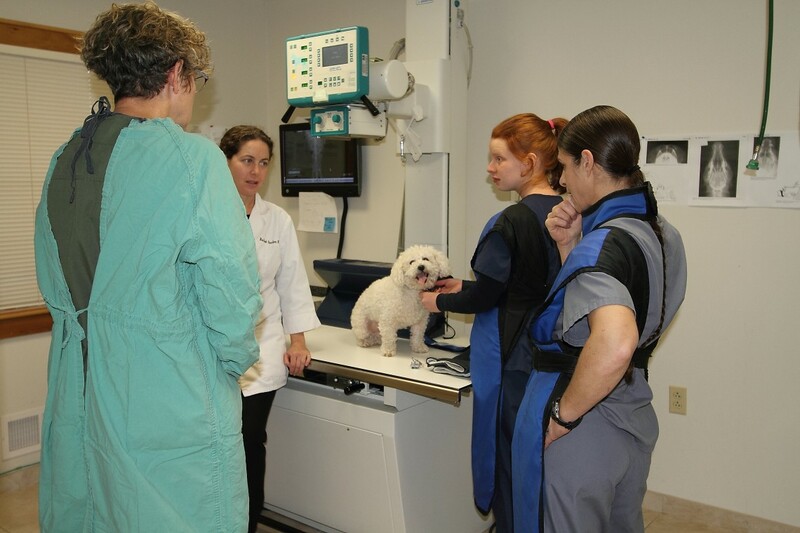 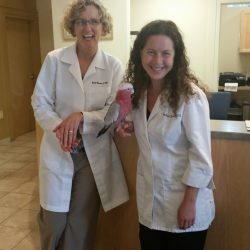 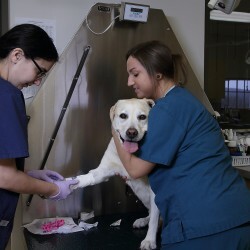 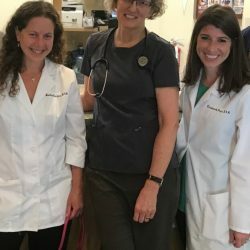 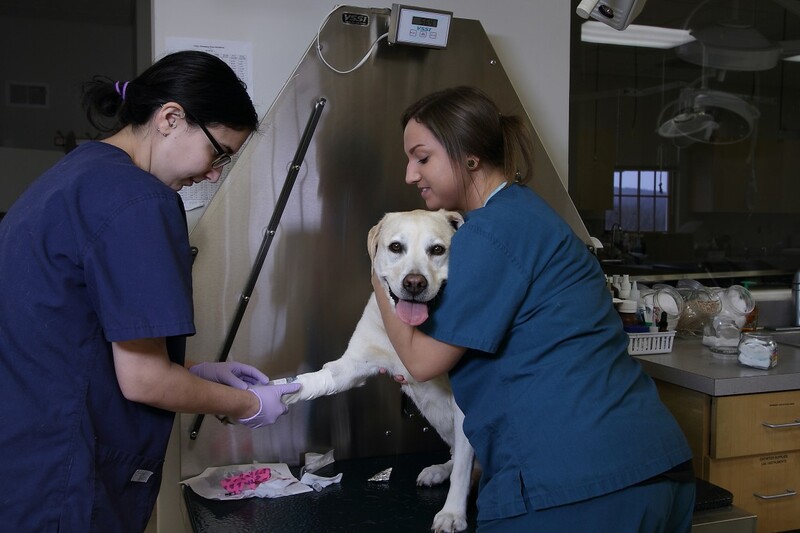 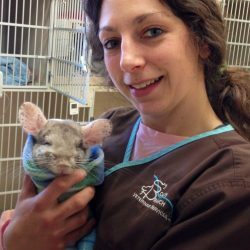 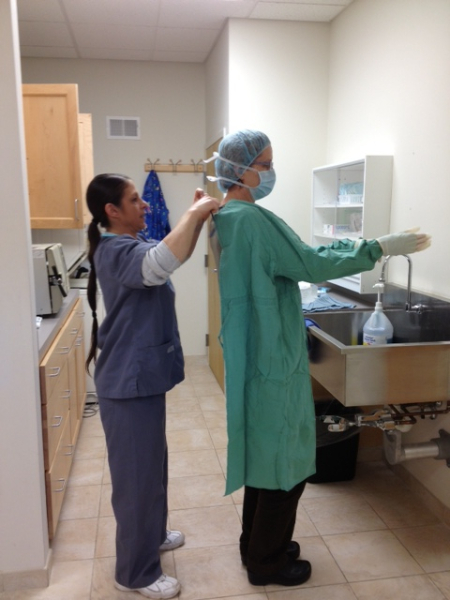 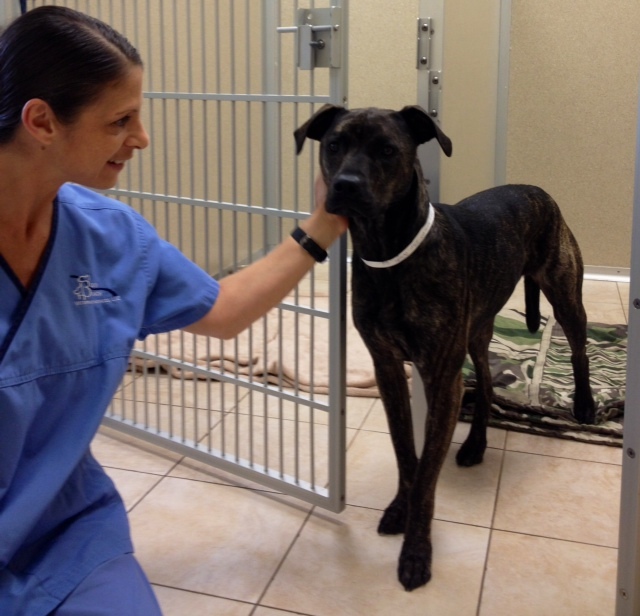 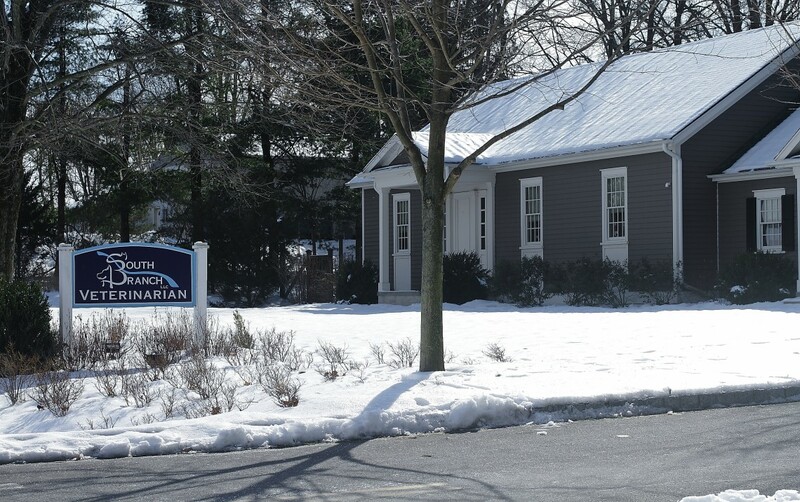 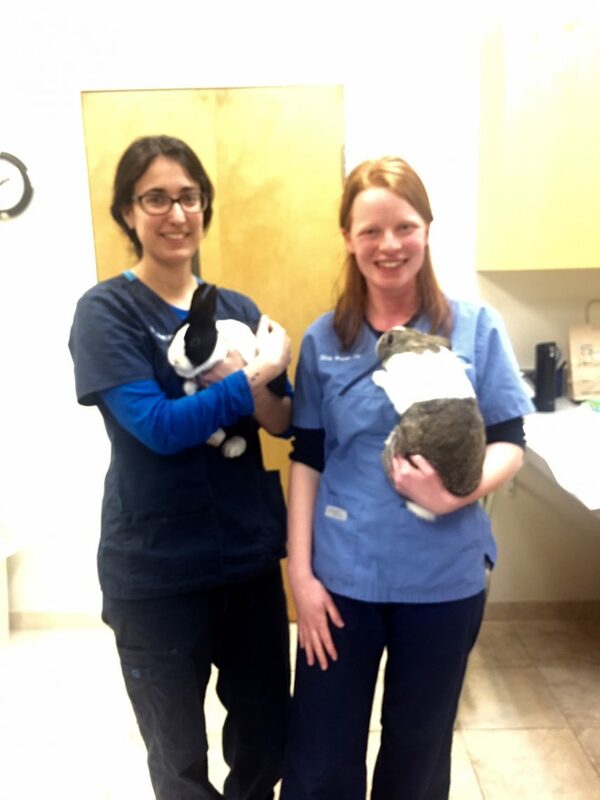 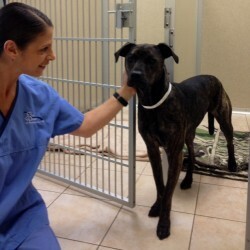 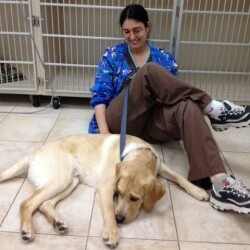 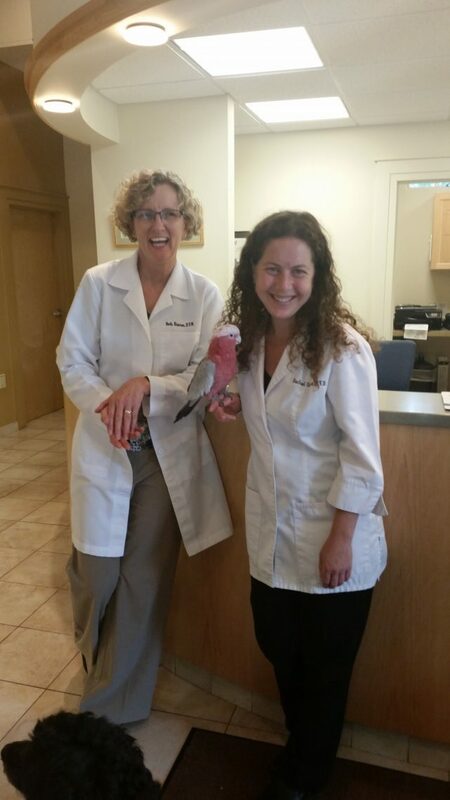 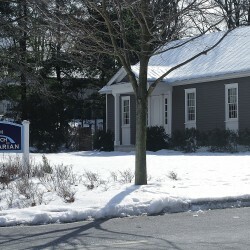 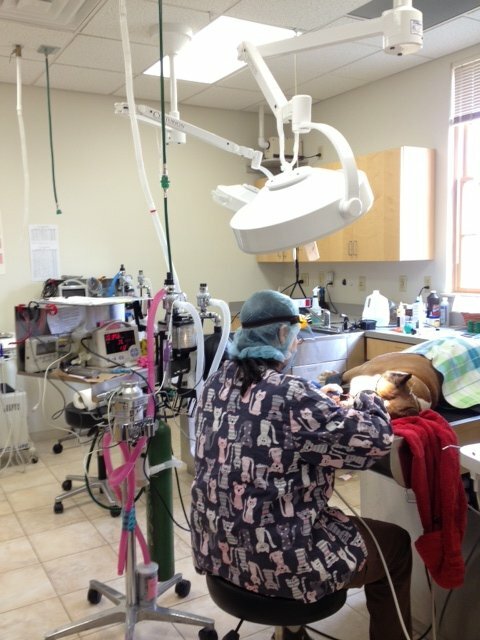 We hope these photos of our pet clinic in Hunterdon County will show you how much we care about the well-being of the animals that we treat! 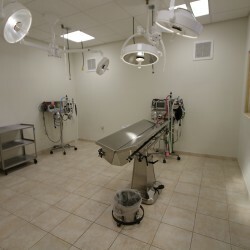 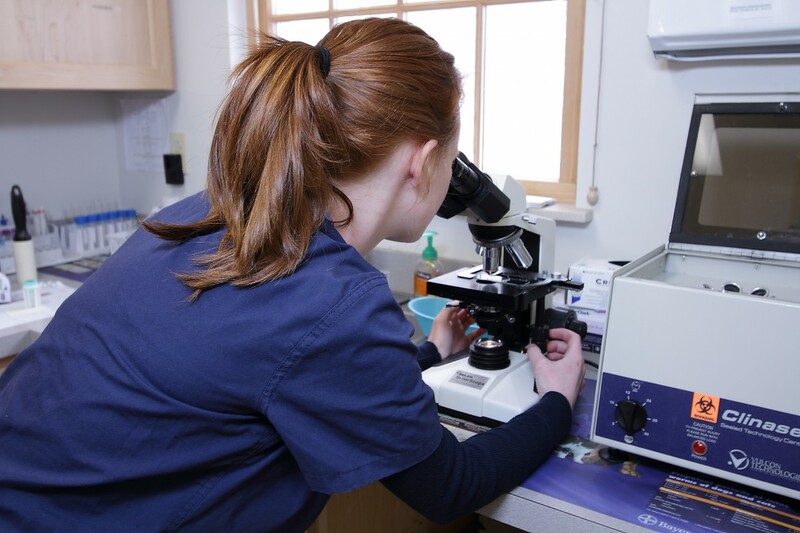 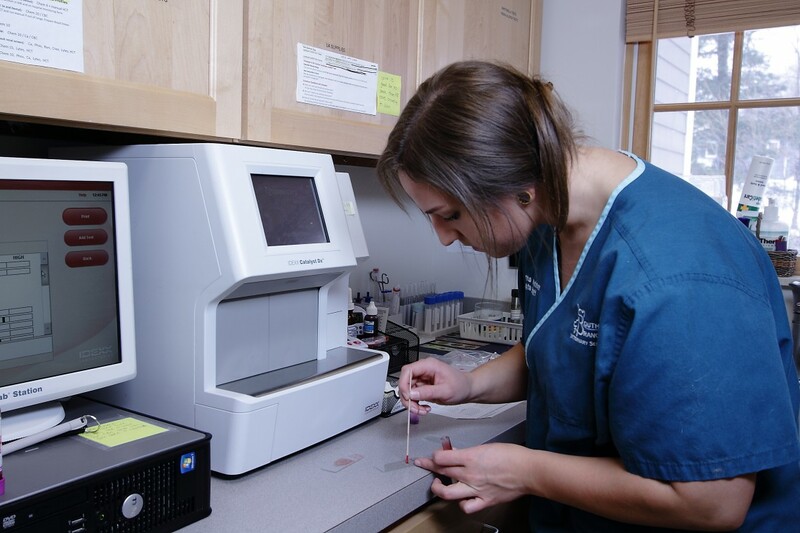 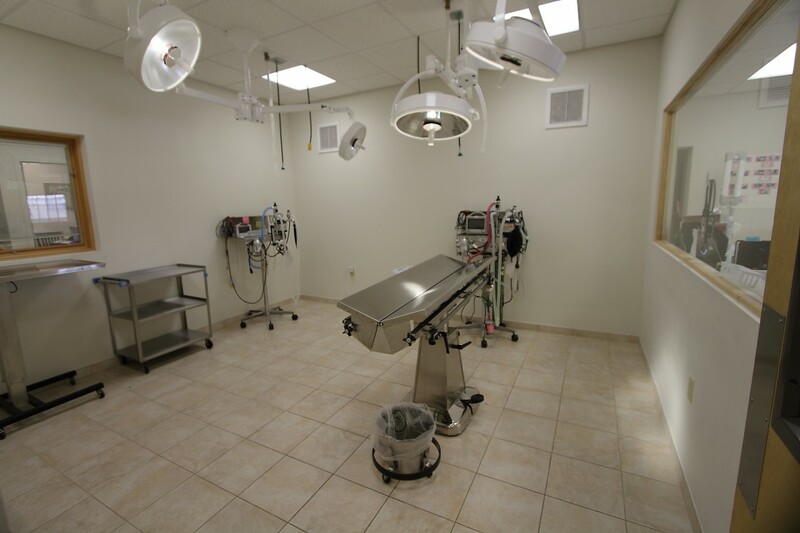 From our spotless facility to our compassionate veterinarian staff, every aspect of our office has been created for you and your pet’s comfort. 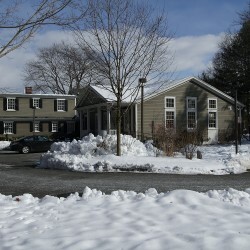 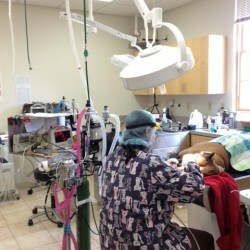 Check out these photos and then contact us to make your appointment! 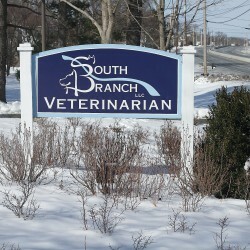 ©2017 South Branch Veterinary Services.